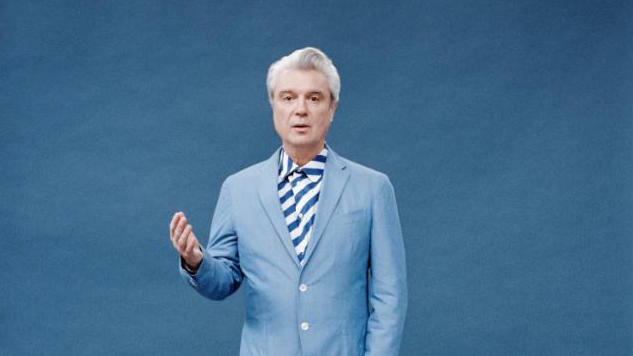 David Byrne has released a new video for “Everybody’s Coming To My House,” taken from his latest solo album, American Utopia, released last Friday. Also today, Byrne revealed an extended mini documentary (which he also produced) about the collaboration called American Utopia: Detroit. The streaming royalties from these two videos will go to the Detroit School of Arts, who were given a stipend for their participation and hard work in this project. Check out more about the project, featuring statements from Byrne and the students, right here. These two new videos featuring students bode well for Byrne after he recently came under fire for only working with male collaborators on his recent album. Watch the official video for “Everybody’s Coming To My House” below alongside American Utopia: Detroit and a 1980 Talking Heads performance from the Paste Cloud, and read Paste’s full review of American Utopia here.